Kathleen Felleca - who has written 225 posts on Write On New Jersey. Indeed a nice post. 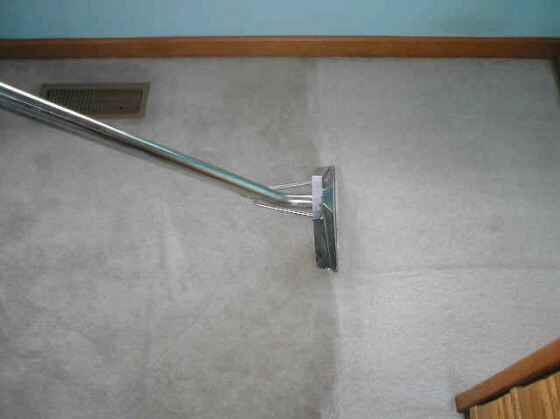 I myself is from carpet cleaning background located in Las Vegas and do look for latest stuff on the same. I just came across your blog post and found it to be very useful. Thanks for writing such informative post and I have subscribed the same with a view that you will be posting good content like this over the coming days. The Daily Mail – Delivered!